Conveniently located near SDSU and remote locations throughout San Diego County! 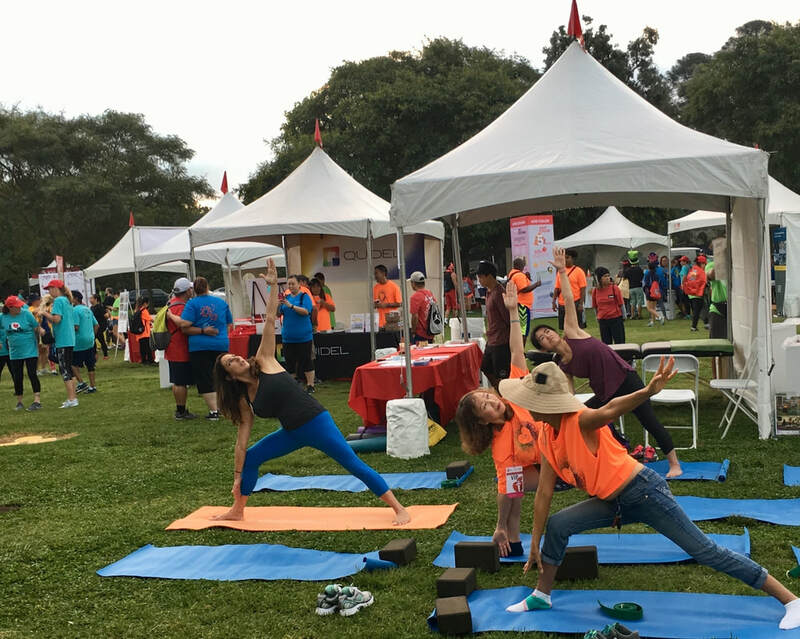 Get Fit and Healthy for Life! 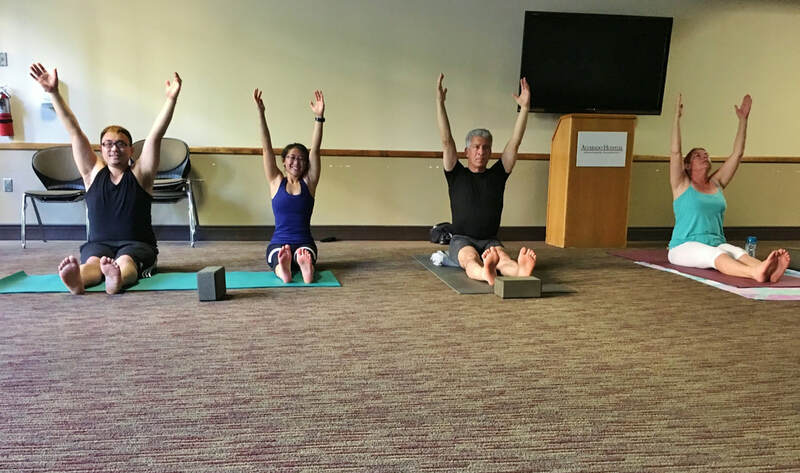 IFN has continued success in empowering our clients towards weight loss, stress reduction, increasing mobility and improving overall vitality through customized exercise and nutrition programs. 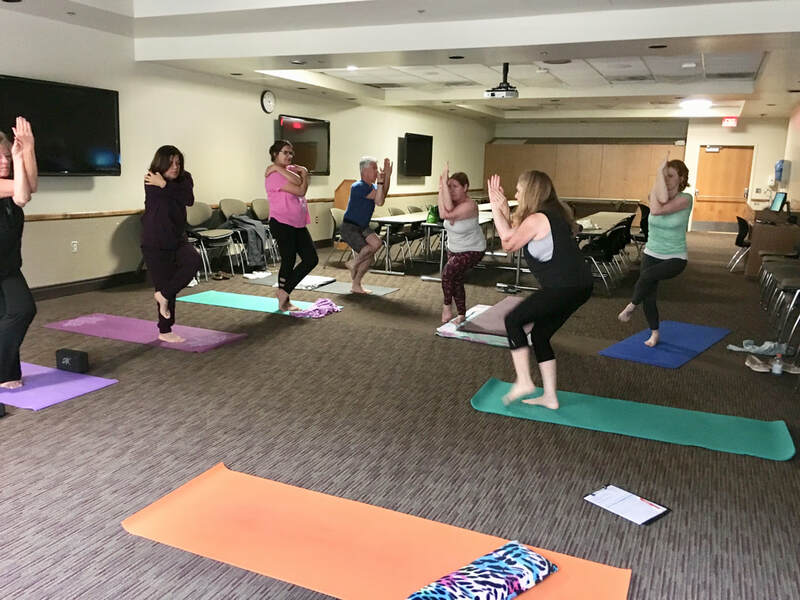 Founded by a Registered Nurse, Health Educator and Fitness Instructor, Brenda recognizes that the "one size fits all approach" to wellness only benefits a small number of people for a limited amount of time, hence Integrative Fitness Nursing was born. 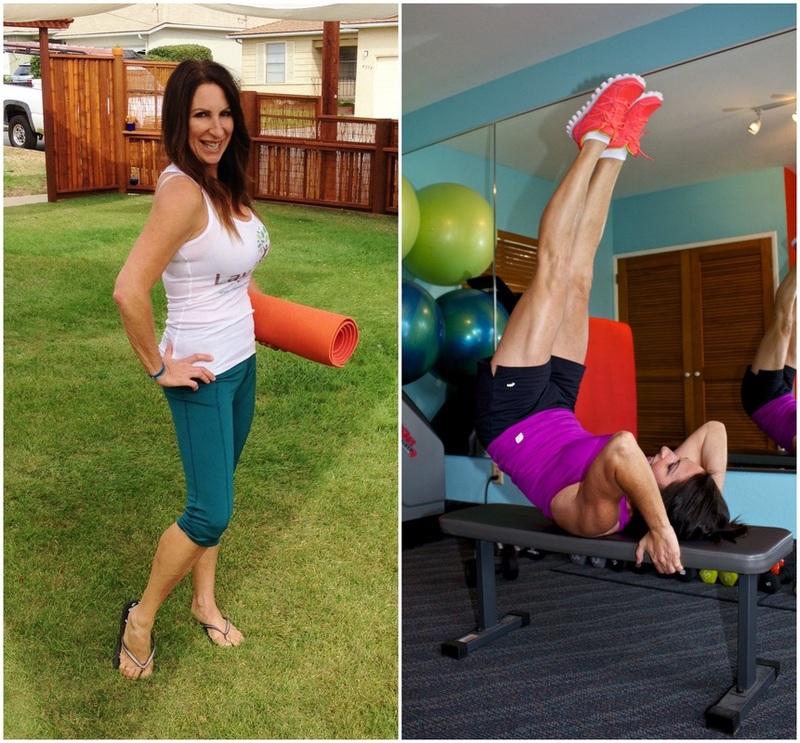 Currently offering Multi-level Yoga Instruction, Indoors and Outdoors, Strength Training, Nutrition and Lifestyle Management programs, Vitamin B12 injections @ mobile sites and by appointment, or your workplace. 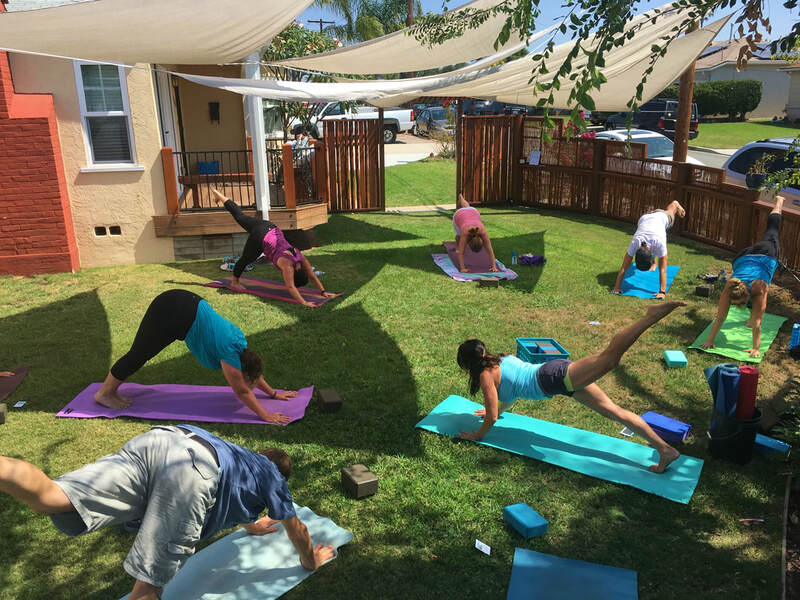 Lawn yoga classes held at the IFN studio yoga yard in San Diego, California. Health and lifestyle telephone sessions available for clients who prefer to achieve results without leaving home. This site is dedicated to my loving father Paul Durelli (March 23, 1937- December 6, 2011) who taught me that having good health is one of the most valuable things you can own. "Why take the elevator? Let's take the stairs it's more vigorous!" "Oh Dad!"